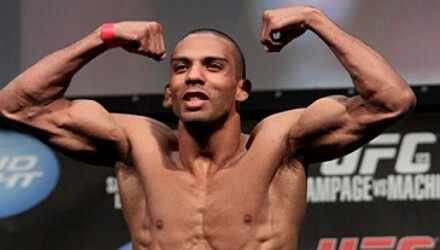 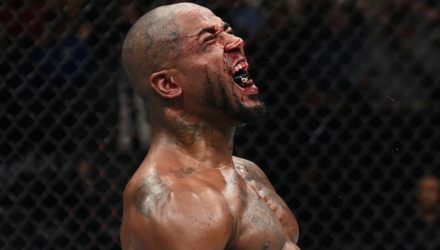 With his first UFC win in tow, Mike Rodriguez wants to pick up his activity level and prove himself as someone to watch in 2019. 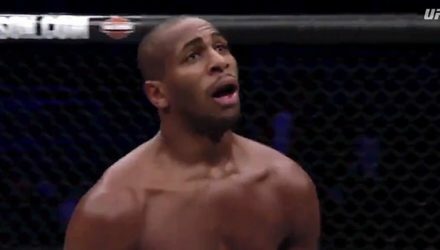 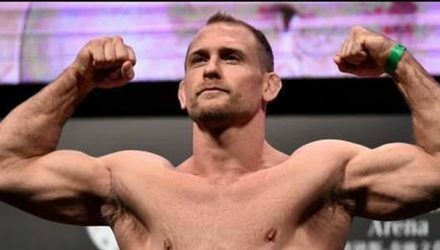 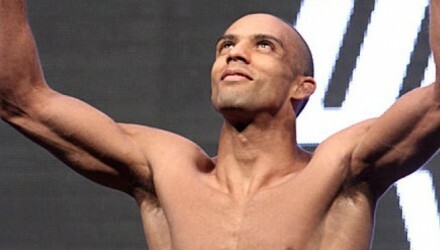 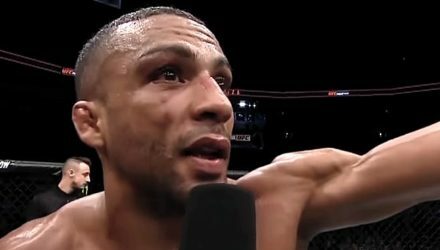 Welterweight Zak Ottow looks back on his UFC Milwaukee win over Dwight Grant and has big expectations heading into 2019. 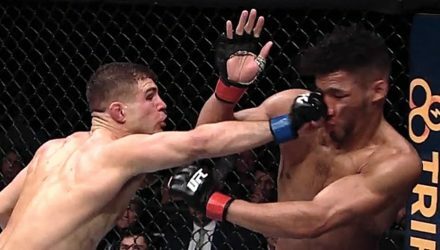 Take a slow-motion look back at some of the most exciting moment from UFC on FOX 31 in Milwaukee this past weekend. 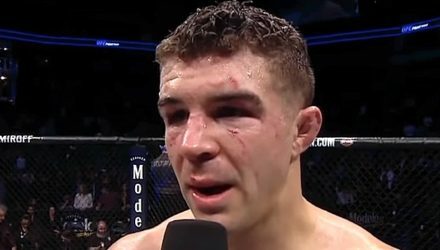 Hear from Al Iaquinta and Kevin Lee after their five-round main event bout at UFC on FOX 31 in Milwaukee on Saturday. 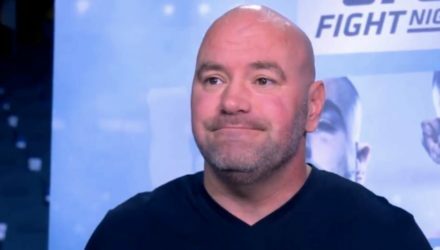 After rehashing the UFC on FOX 31 main event, Dana White credited FOX with elevating the UFC and MMA to new heights. 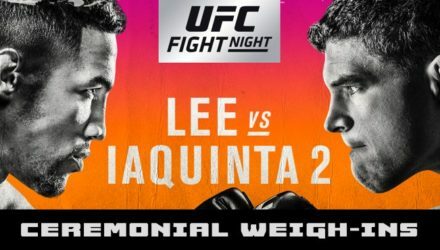 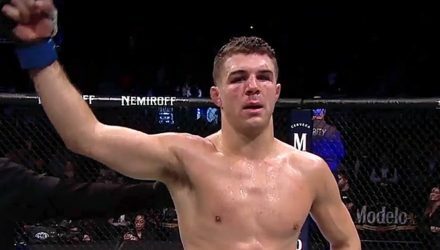 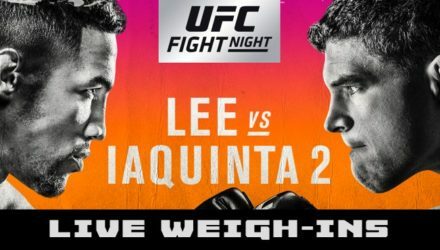 Check out the highlights from the UFC on FOX 31 main event between lightweights Al Iaquinta and Kevin Lee from Saturday in Milwaukee. 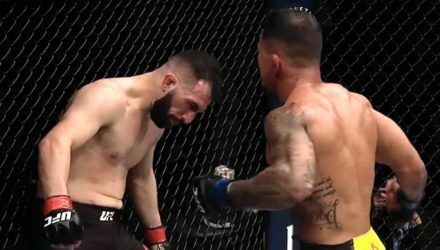 Check out the highlights from the lightweight bout between Joaquim Silva and Jared Gordon from UFC on FOX 31 in Milwaukee on Saturday. 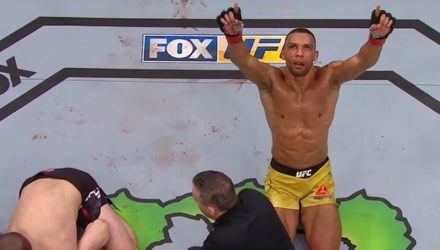 Check out the highlights from the middleweight bout between Jack Hermansson and Gerald Meerschaert from UFC on FOX 31 in Milwaukee on Saturday. 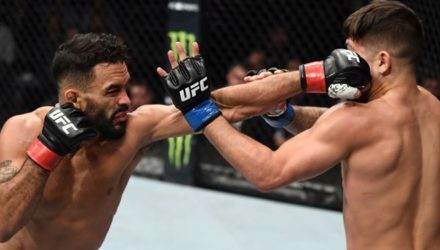 Check out the highlights from the light heavyweight bout between Mike Rodriguez and Adam Milstead from UFC on FOX 31 in Milwaukee on Saturday. 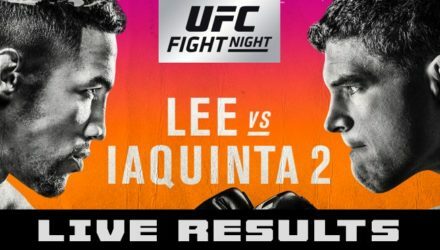 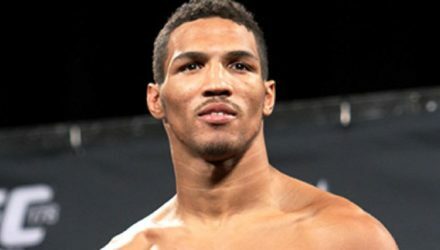 UFC on FOX 31 fight card, start times, and live results for Kevin Lee vs. Al Iaquinta 2 on Dec. 15, 2018, from Milwaukee, Wis. 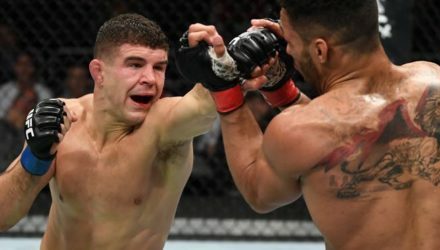 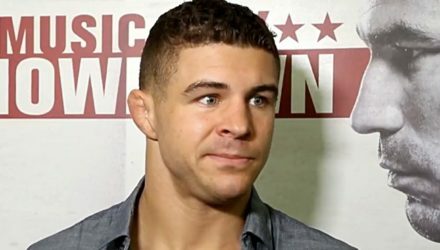 The UFC on FOX 31 main event bout between Kevin Lee and Al Iaquinta is set, but one preliminary bout was cancelled on Friday. 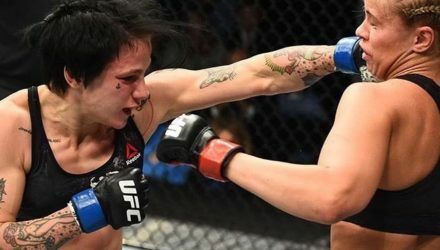 A UFC on FOX 31 preliminary bout between Jessica-Rose Clark and Andrea Lee was cancelled Friday morning. 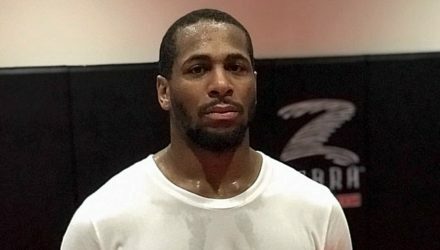 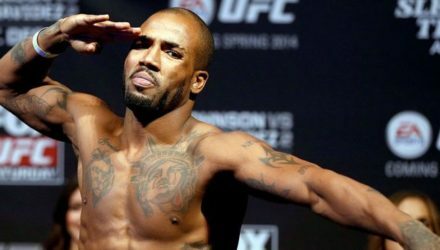 Bobby Green doesn't think UFC on FOX 31 opponent Drakkar Klose is an exciting fighter, but believes he'll make it an exciting fight. 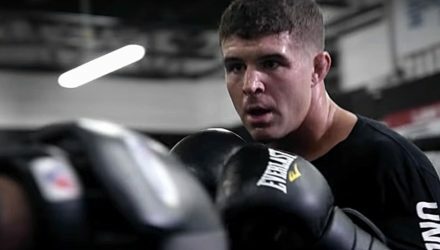 Ahead of UFC on FOX 31, witness the extraordinary lives and action packed training camps of Kevin Lee and Al Iaquinta. 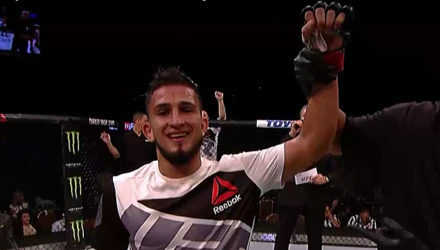 Ahead of UFC on FOX 31, witness the extraordinary lives and training camps of Sergio Pettis and Rob Font. 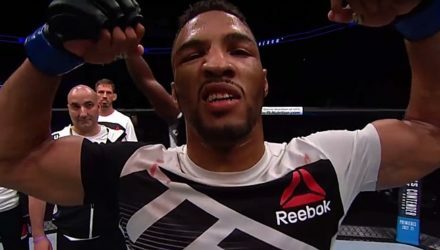 Kevin Lee began a streak of three straight submission victories with this finish of Magomed Mustafaev at UFC London in 2016.